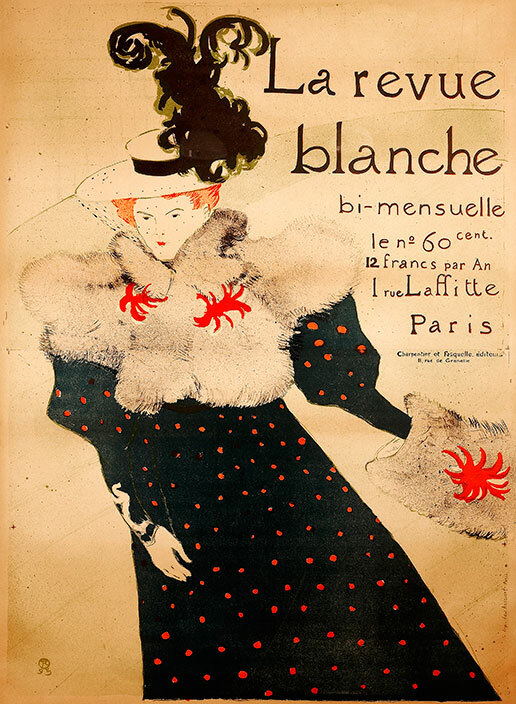 Fenimore Art Museum in Cooperstown is opening this weekend Henri de Toulouse-Lautrec in Bohemian Paris, an exhibition incorporating about sixty sketches, drawings, book illustrations, ads, and original posters brought from Herakleidon Museum in Athens, Greece. Toulouse-Lautrec depicted the Parisian nightlife in the 1880s–1890s making use of technological innovations to produce unforgettable, highly distinctive prints. To complement his work, Fenimore Art Museum has included in this show costumes from several productions of La Bohème at The Metropolitan Opera in New York City, as well as some photographs, playbills, and props representative of La Belle Époque. The show will remain on view through September 5. Learn more at fenimoreartmuseum.org. 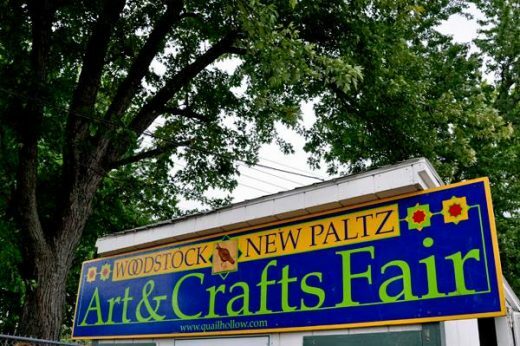 The Woodstock – New Paltz Memorial Day Arts and Crafts Fair takes place this weekend, May 28 – 30, showcasing over two hundred artists and artisans working in all media and styles. Launched in 1982, the fair takes place every year over the Memorial Day weekend in the spring, and the Labor Day weekend in late summer at the Ulster County Fairgrounds in New Paltz. Fine art, mixed media, photography, fiber, glass, metal, leather, jewelry, as well as other handcrafted products will be on view over the span of three days. For the first time this year, tiny houses will be on display. Crafts, demonstrations, and other activities are scheduled throughout the weekend. Learn more at quailhollow.com. 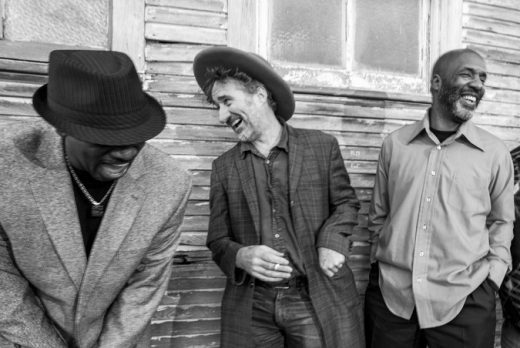 West Kortright Centre in East Meredith is hosting a funk concert this Sunday, May 29 at 8 pm featuring Grammy award-winning, New Orleans musician Jon Cleary, and his band. An accomplished pianist, vocalist, and songwriter, Cleary also plays guitar, drums, and bass. Learn more about this concert at westkc.org.